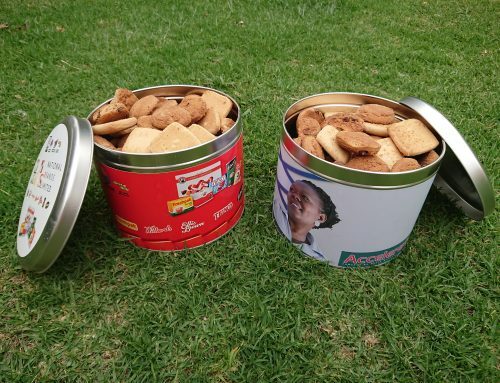 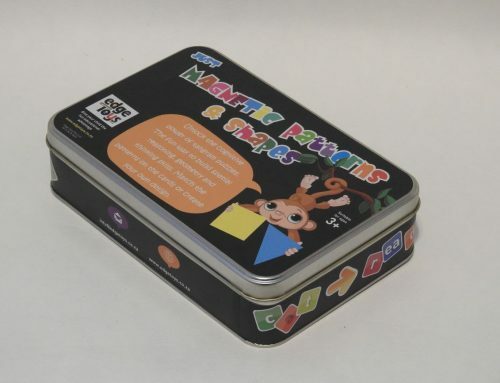 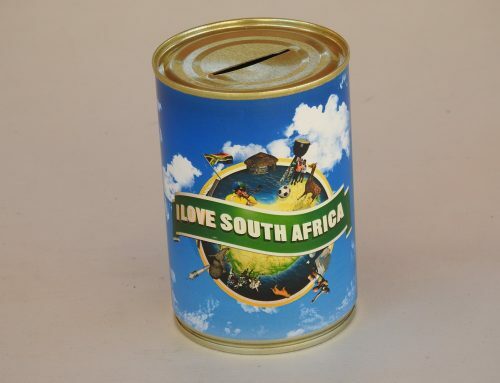 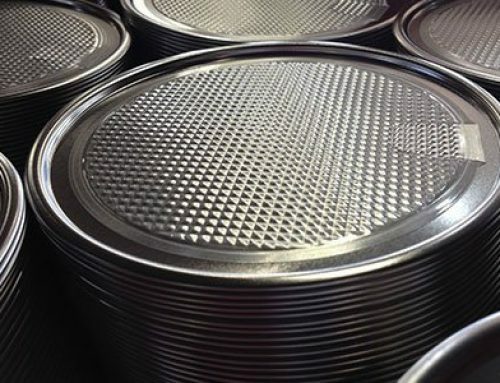 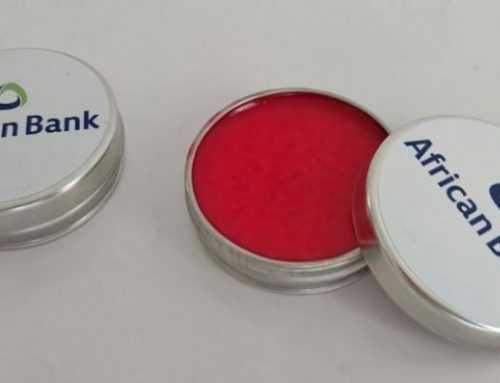 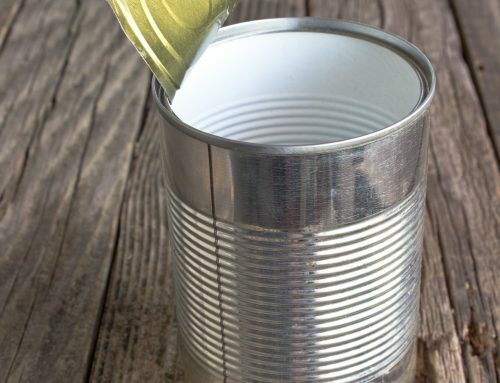 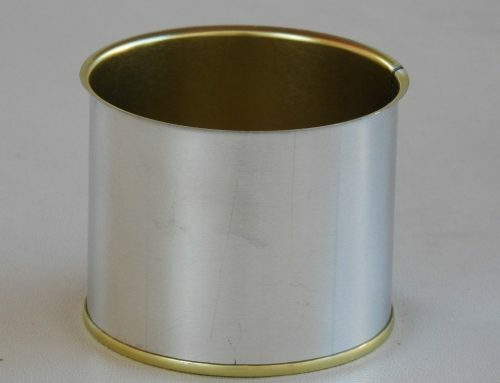 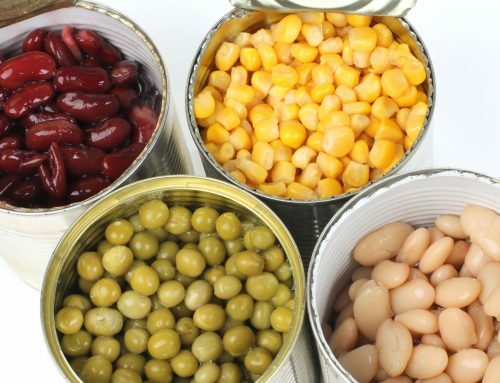 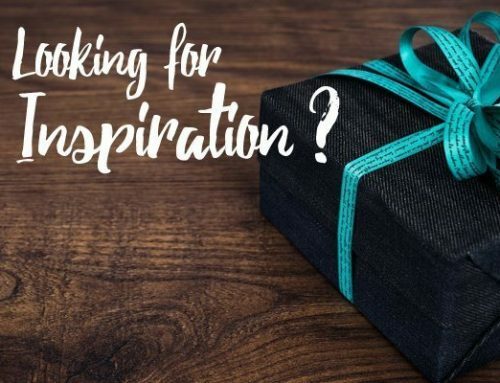 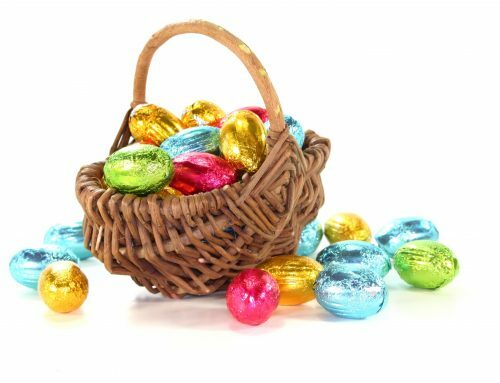 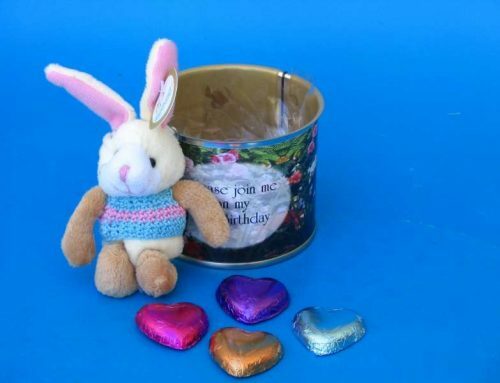 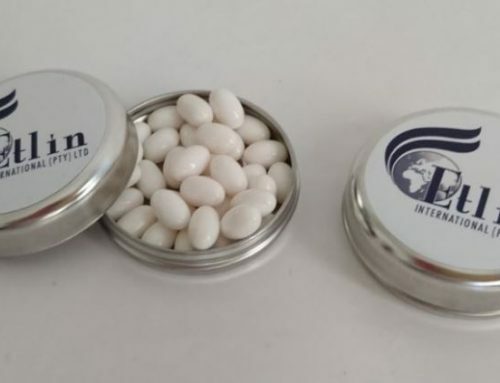 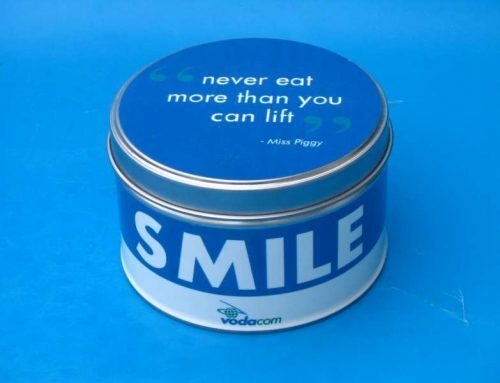 Tin Can Manufacturer South Africa - Can It - Tin Can Manufacturer & Money Box Supplier South Africa - Metal Tins, Food Cans, Promotional Tins, Tin Packaging, Money Boxes, Ointment Tins, Gift Boxes, & More! 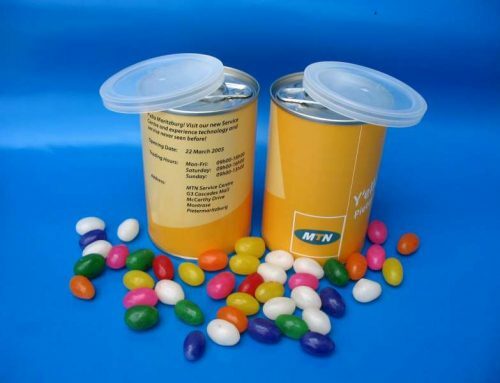 Since 1994, Can It has been a leading manufacturer and supplier of branded tin packaging and collection tins in South Africa. 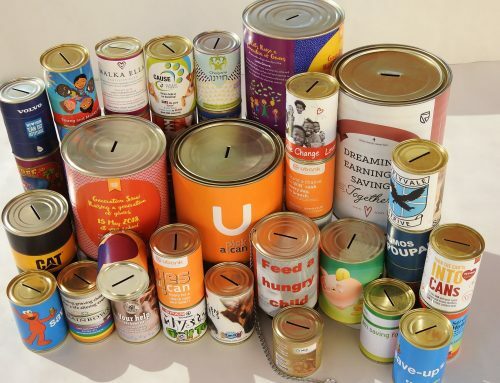 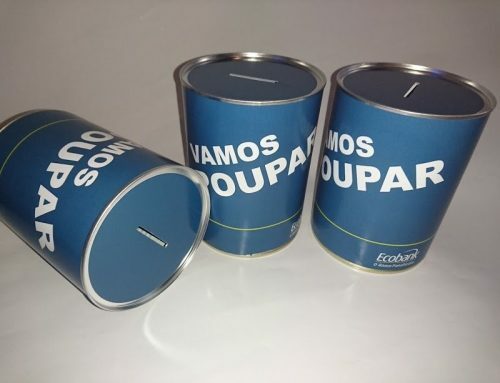 Our vast range of custom tins and canisters, ointment tins, collection tins and money boxes are available worldwide. 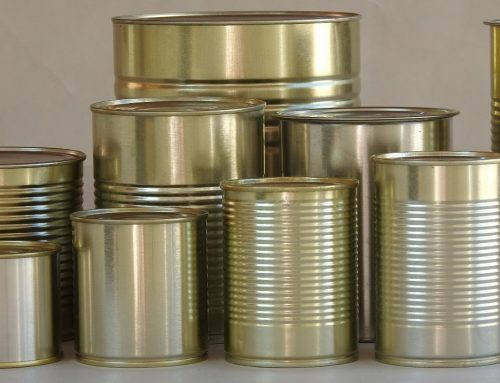 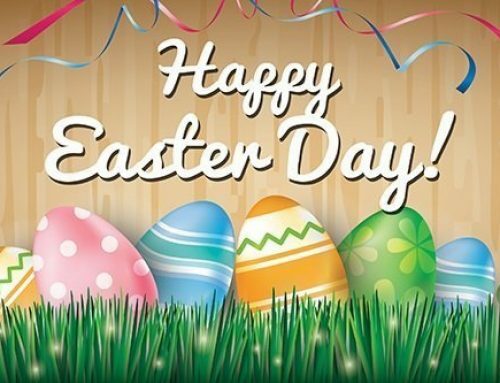 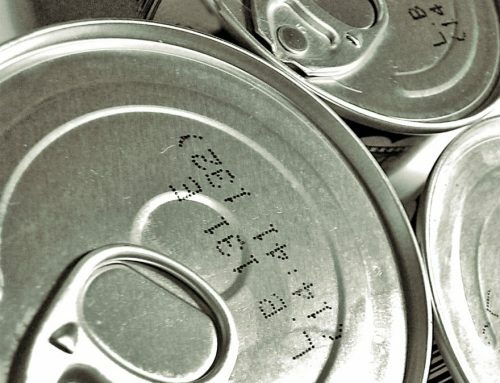 We have proudly supplied millions of cans and canisters to our valued customers and non-profits both in and outside of South Africa and as far as Australia and the United States. 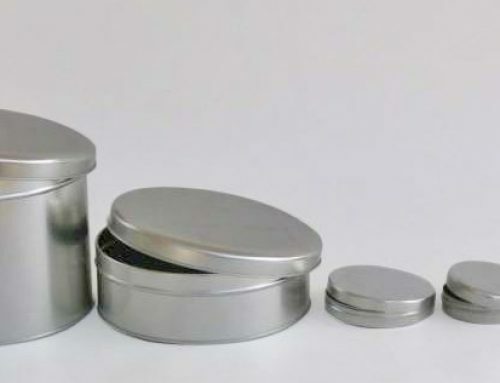 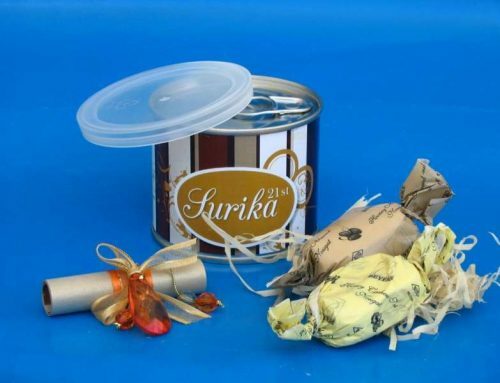 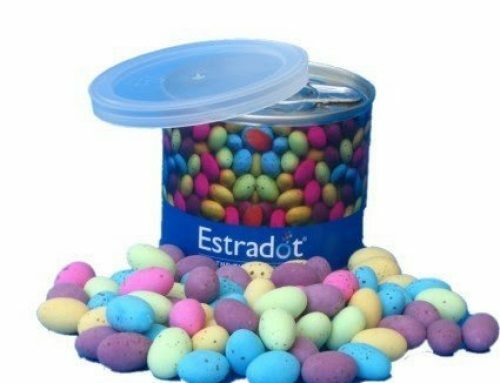 Can It is a tin can manufacturer and tin box supplier to retailers, wholesalers, the tin packaging industry, as well as the promotional and corporate gifting industries. 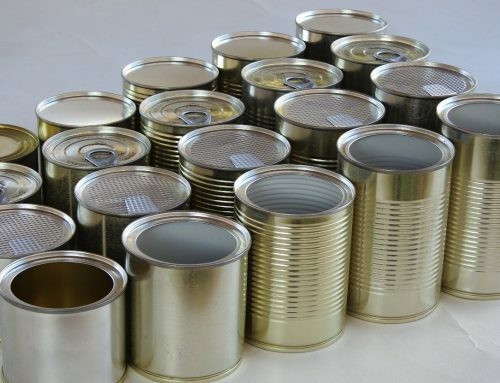 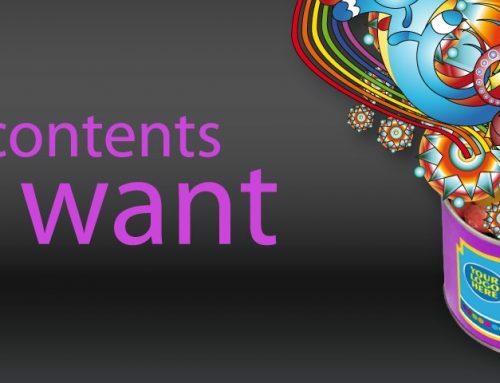 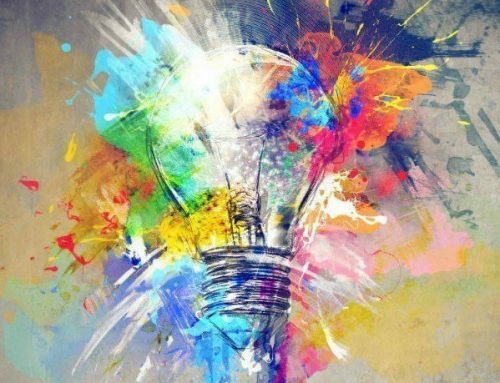 Can It’s cans and tins are by far the leading products for retention value, brand recognition and are never thrown away. 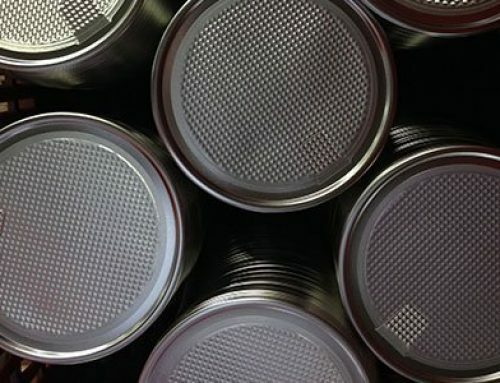 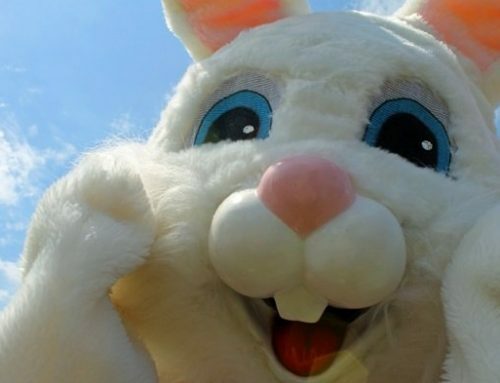 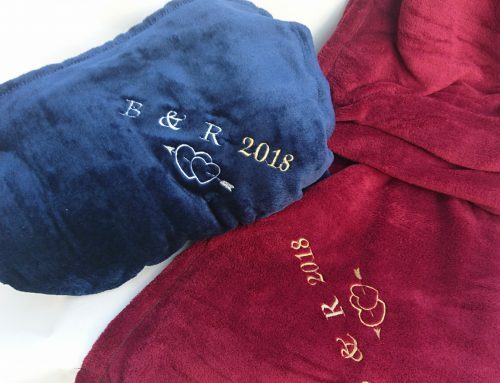 They are re-used over and over, and over and over. 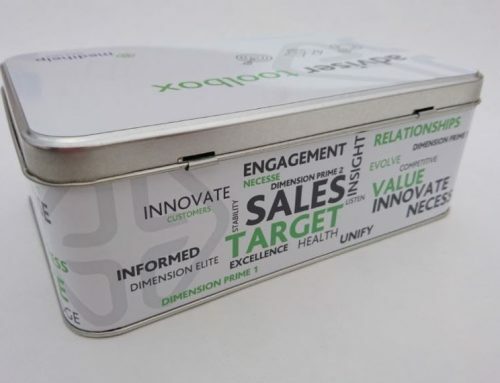 They are re-used in our homes and in our offices, constantly driving your message and branding through, into our minds and into our hearts.